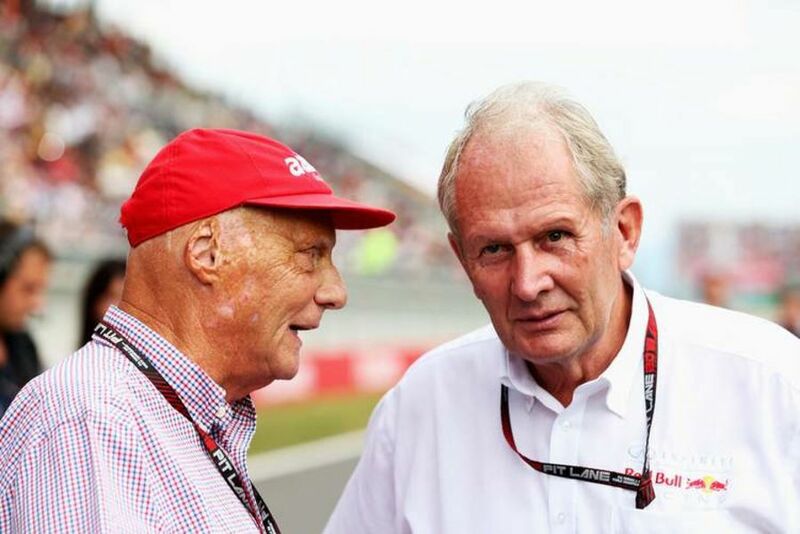 Niki Lauda is now recuperating at his home and could make a return to Formula 1at next year's season-opening Australian Grand Prix, according to close friend Dr Helmut Marko. Mercedes' non-executive chairman has been on the mend in the second half of 2018 after undergoing a life-saving lung transplant. 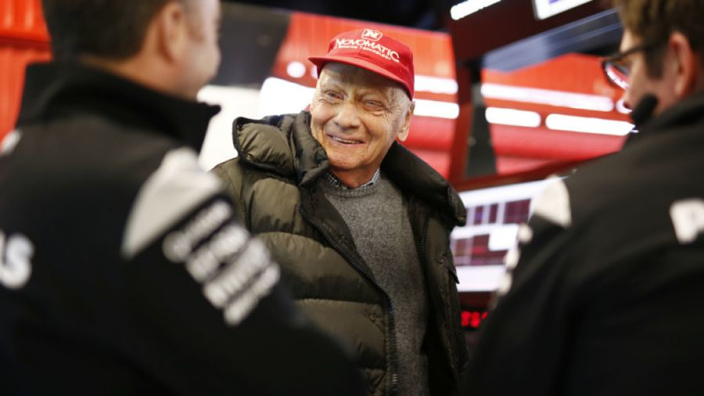 Lauda was taken ill while on his summer holidays in Spain and was rushed to hospital in Vienna, where surgery was performed as the three-time world champion was thought to be days from death by doctors. Marko previously revealed that Lauda had tried to make it to the Abu Dhabi Grand Prix last month, but he was not strong enough. Instead, he sent a video message to Mercedes, congratulating the team on yet another double title success in 2018 with Lewis Hamilton's fifth drivers' championship backed up by a fifth consecutive constructors' success. Good news continues to come for the Silver Arrows, with Lauda now strong enough to reside at home and havng set his sights on a comeback to the paddock. "After five months, Niki has finally left the hospital and rehabilitation clinic and is back home," he told Servus TV. "All his organs are working, now it's time to regain his strength. I am optimistic we will see him back in Australia next March."